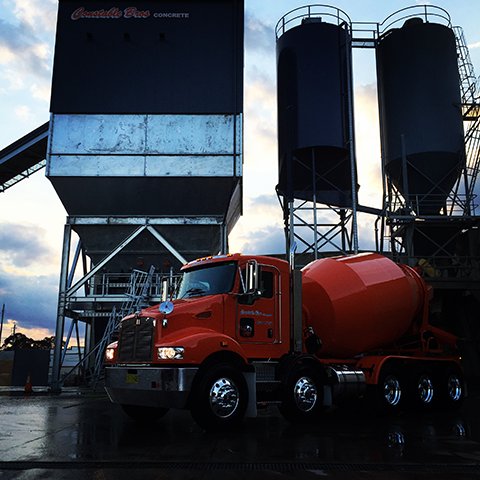 Constable Bros Concrete is a locally owned and family operated company supplying pre mixed concrete to the Hawkesbury and North Western Sydney. 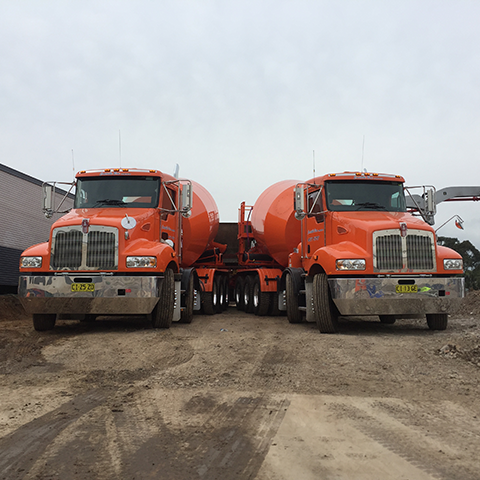 Operated by Robert Constable and his sons Ryan and Peter Constable, we have over 50 years combined experience in the Concrete and Concrete Construction Industry. At Constable Bros Concrete we are committed to producing and supplying quality premixed Concrete to our customers. At Constable Bros Concrete’s South Windsor Plant, we have state of the art facilities and the latest technology in computerised batching which ensures our customers get consistency with every batch of concrete. 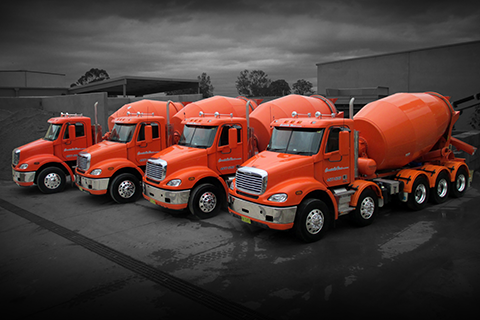 Combine this with our hands on approach to delivery and modern fleet of trucks and you see why Constable Bros Concrete has a reputation for Quality Concrete, and excellent service.